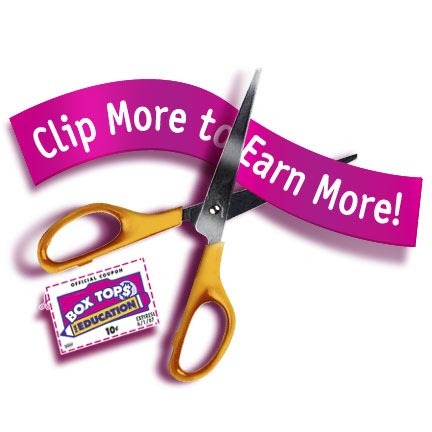 BoxTop$ – Keep on Clipping! Since 1996, America’s schools have earned over $375,000,000! 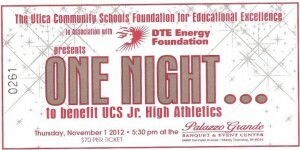 Browning families saved enough BoxTop$ to provide >$2000 in 2011/2012 school year! The average school earns only approximaely$408 . Last year’s Fall BoxTop$ Collection Contest generated >$1800! Keep clipping & snipping! Our next contest will kick off after school starts & the top 3 classrooms will receive a class party! Visit BoxTop$ for Education & see how you can help raise even more $ for our students. We greatly appreciate Brenda Cox volunteering to coordinate this year’s BoxTop$ collection contests! If you are available to help clip & count, please contact her at [email protected]. All school districts are experiencing challenging times in addressing funding issues, causing the UCS junior high sports programs to be at risk . Committed parents, educators, community members and students stepped up to the challenge to preserve the football, cheerleading, track and boys and girls basketball programs at all seven UCS junior high schools. The Save our Sports 5K and family event is an opportunity to show your support for the children in the Utica Community Schools. Funding Junior High sports will benefit our students at all levels, as we work to preserve future sports opportunities for current elementary age students and maintain a program to feed and maintain superior sports rankings at the high school level. The 5K run/walk , 1Mile fun run and family event will be held Sunday, June 10th at Delia Park located at 18 mile and Ryan Road in Sterling Heights. Join us as a sponsor, walker or competitive runner or just bring your family for some food and fun. Each family attending the event will receive a packet of fun summer fun coupons and promotions from our sponsors.